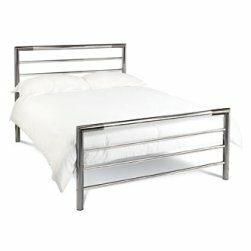 4ft Metal Beds & Small Double Metal Bed Frames. Small double 4ft metal bed frames. Online Catalogue | Choose your bed frames by size. | Small Double 4ft Bed Frames. | Small double 4ft metal bed frames. 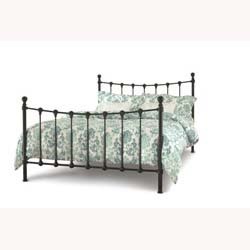 Clara black nickel 4ft bed frame by Serene. Ashley black nickel 4ft bed frame by Serene. 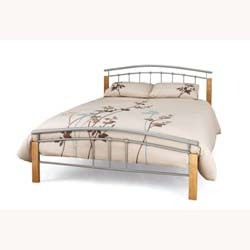 Ashley shiny nickel 4ft bed frame by Serene. Marseilles 4ft small double ivory bed frame. Marseilles 4ft small double black bed frame. 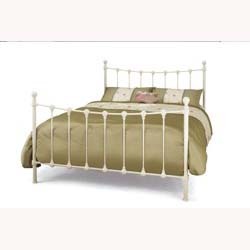 Lyon 4ft small double ivory bed frame. Lyon 4ft small double black bed frame. Elena black nickel 4ft bed frame by Bentley Designs. 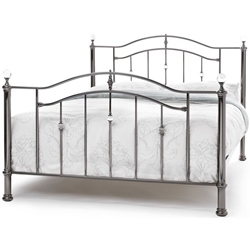 Elena shinny nickel 4ft bed frame by Bentley Designs. 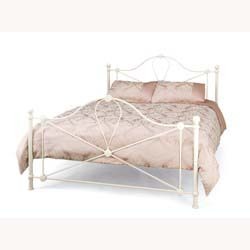 Amelie antique white/brass 4ft bed frame by Bentley Designs. Urban 4ft small double bed frame by Bentley Designs. Modena 4ft small double black bed frame. 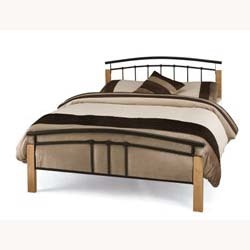 Tetras 4ft small double black & beech bed frame.